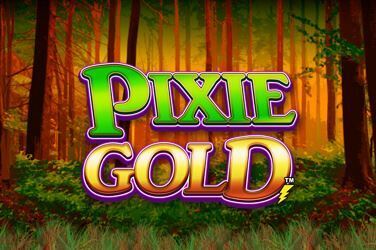 Deep within the enchanted forest lives a gold pixie! Trigger Pixie Spins after spinning a King Star Symbol directly above a Cart Symbol. The Wild Pixie Symbol appears on reels 2 and 3 during Bonus Pixie Spins. Try your hand at the Gamble Feature and grow your winnings!